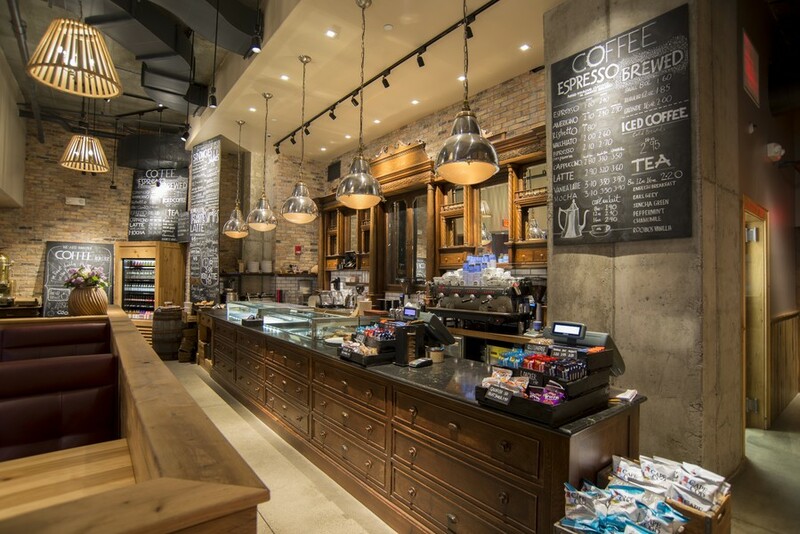 Trinity completed a 2,500 sf space for London based Italian coffee chain Caffè Nero at Millenium Place in downtown Boston. 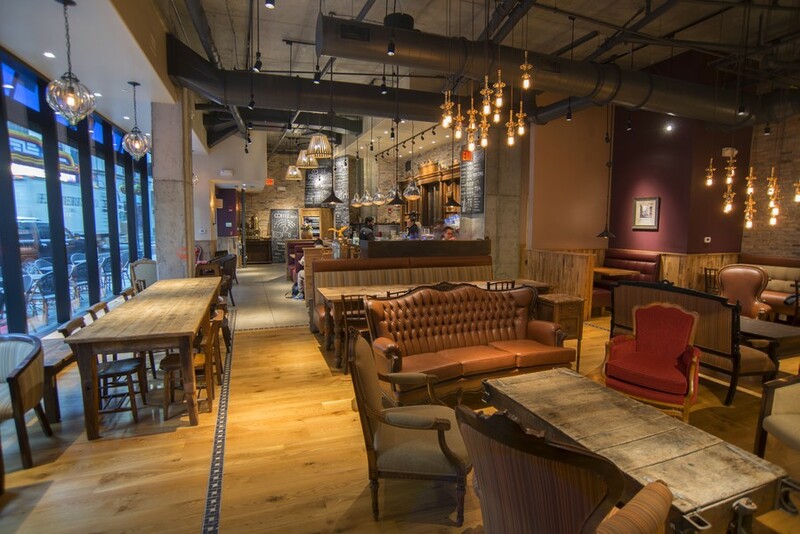 This is Caffè Nero’s first US location and construction was conducted on a 10 week schedule. 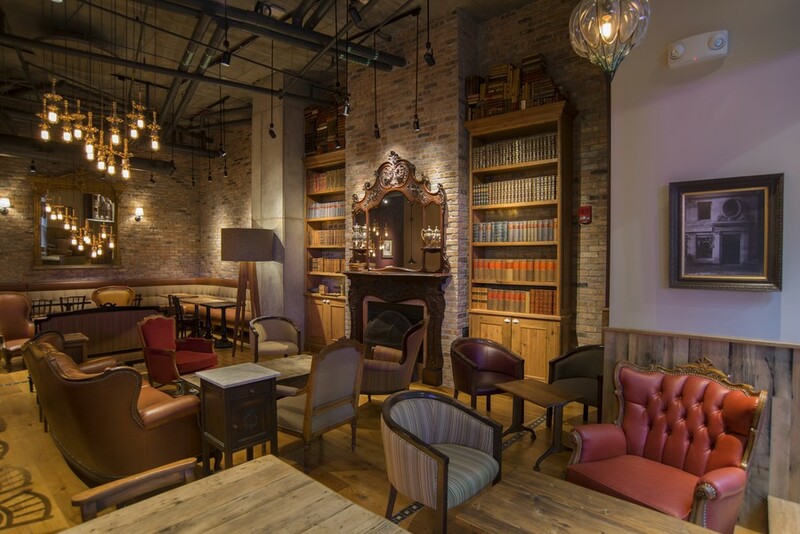 The European influenced design showcases imported vintage and reclaimed furnishings and fixtures. 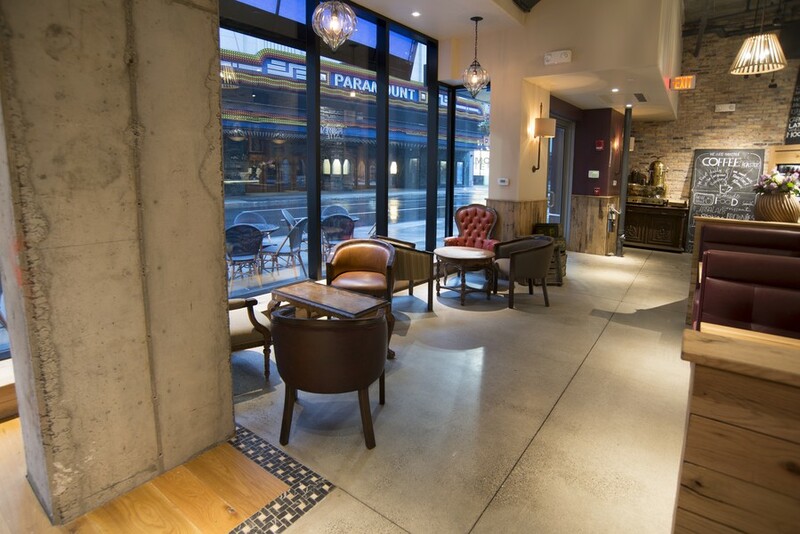 Key design elements include wood flooring with inlaid mosaic tile and polished concrete. 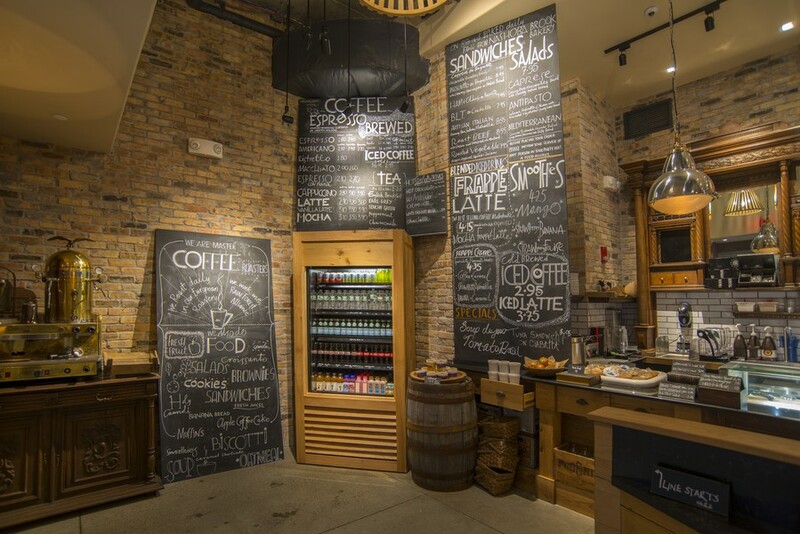 The Trinity team worked tirelessly to keep up with ongoing design changes with little impact to the project schedule. 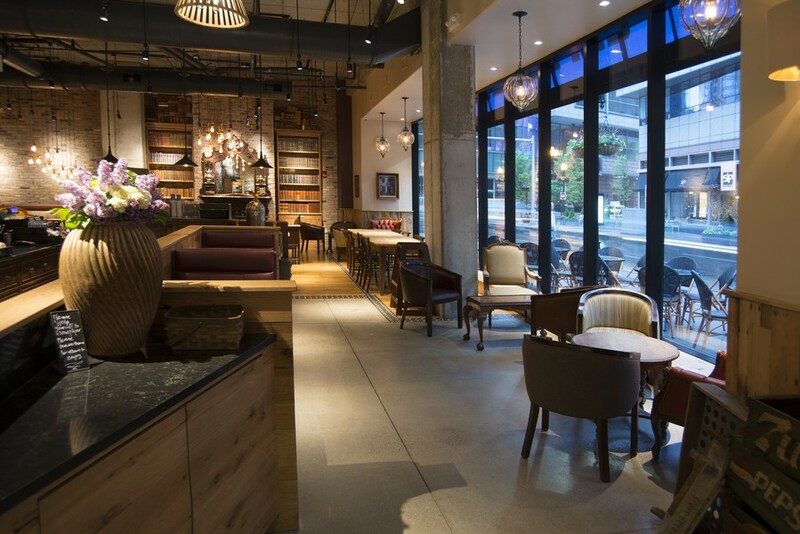 Being that this was the chain’s first US location everyone worked together to ensure a perfect end result. 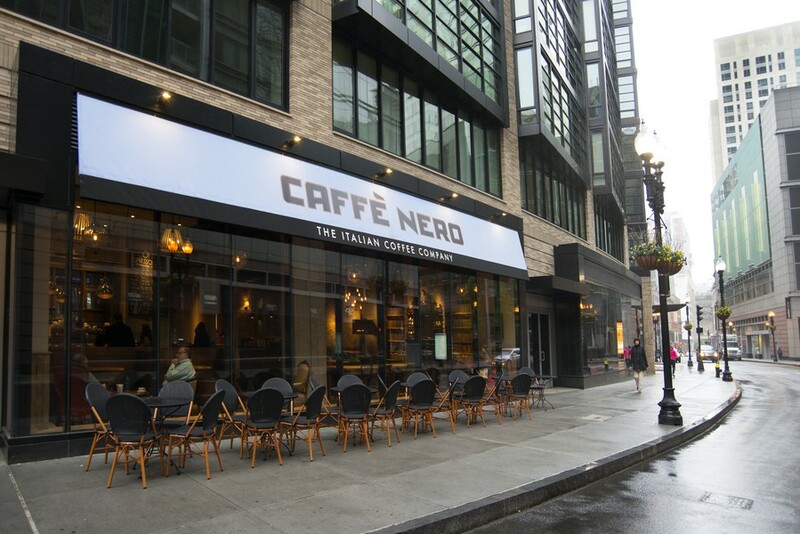 Caffè Nero was extremely happy with their Trinity-built café and plans to roll out more Boston based locations in 2014.